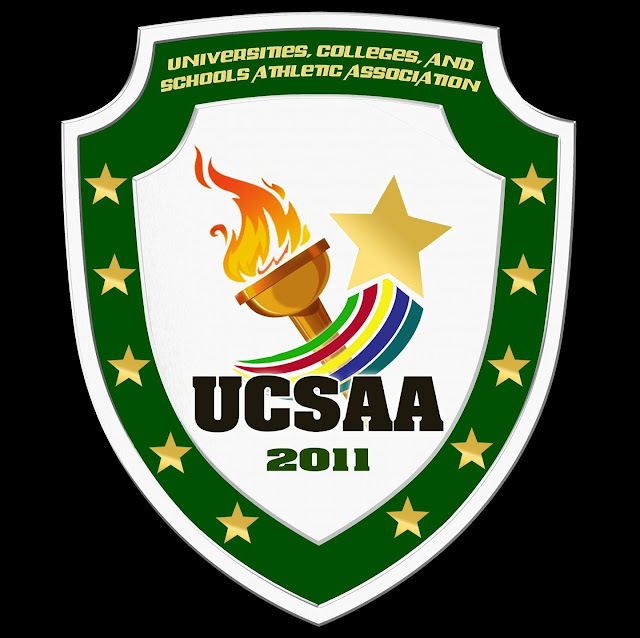 MANILA-- The Universities, Colleges, and Schools Athletic Association (UCSAA) has announced the cancellation of its games on Saturday, Sept. 15, in anticipation of inclement weather conditions brought about by Super Typhoon "Ompong" (International name Mangkhut). Games were supposed to be scheduled at the Dosco Bosco Technical College Gym in Mandaluyong City. Affected games include the juniors' match-ups between Season 8 hosts St. Dominic Savio College and First City Providential College, and the St. Teresa's School of Novaliches-College of St. John Paul II Arts and Sciences tussle. Hosts school Don Bosco were supposed to meet Pasic Catholic College in the first seniors' match, to be followed by the game pitting CSJP and First City Providential. The following games will be re-scheduled to a later date, as per league announcement.